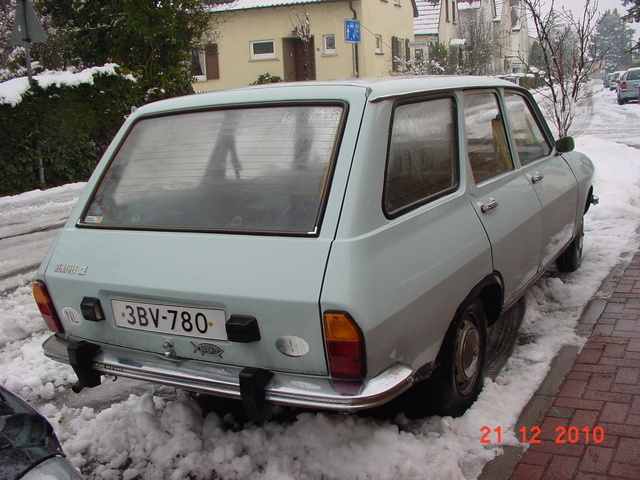 Have you driven a 1973 Renault 12? 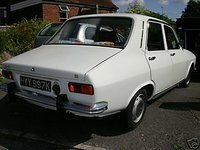 Displaying all 2 1973 Renault 12 reviews. Pros: Low costs, nice body. Looking for a Used 12 in your area? Solid — great car - solid and reliable - goes round bends - but doesn't drive in a straight line on its own. lack of inertia reel seat belts a big plus while up side down. drove it legally for three months - got 3 points, demolished a brick wall and then rolled it.